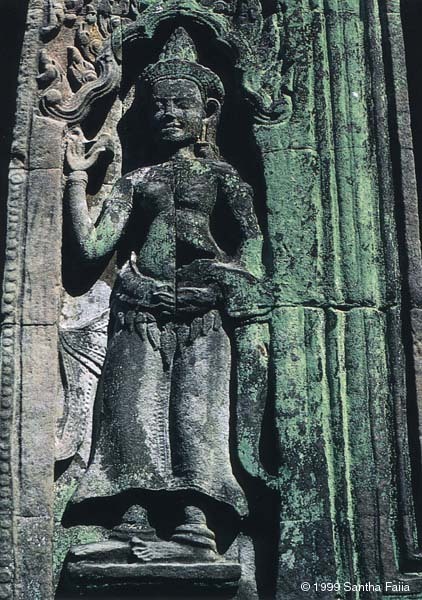 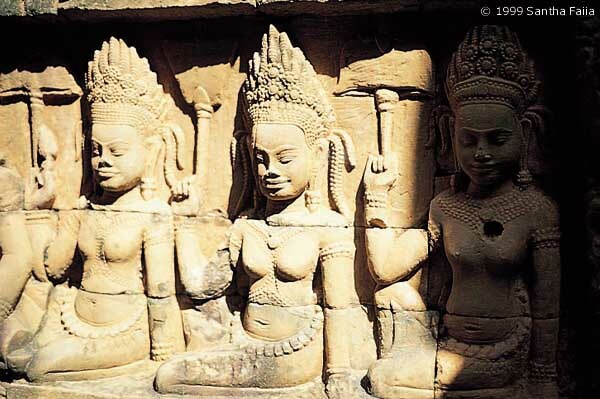 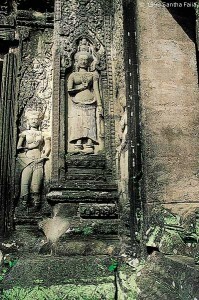 Asparas (celestial dancers) decorate many of the temples at Angkor. 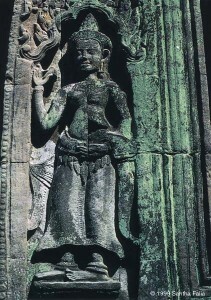 An Aspara - a celestial dancer. 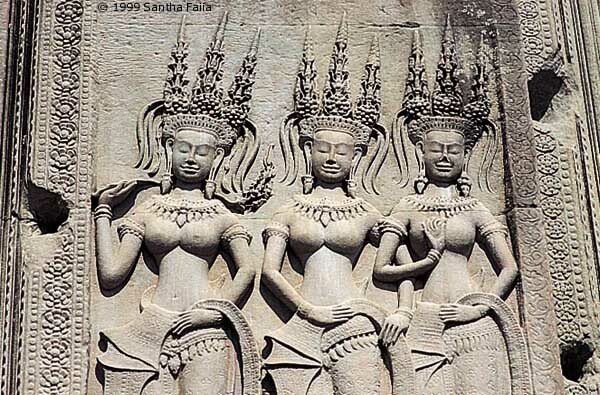 These Asparas are said to have been one of the benefits conferred upon the world by the Churning of the Milky Ocean. 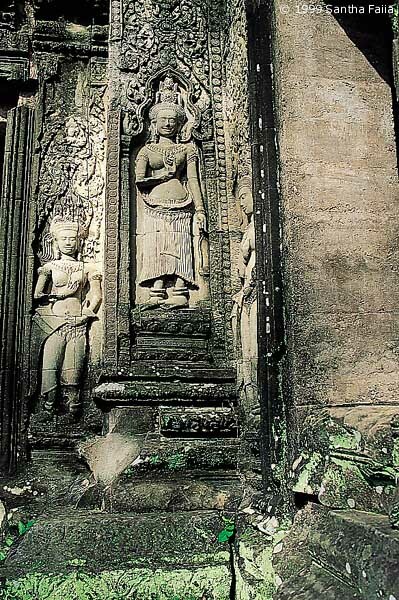 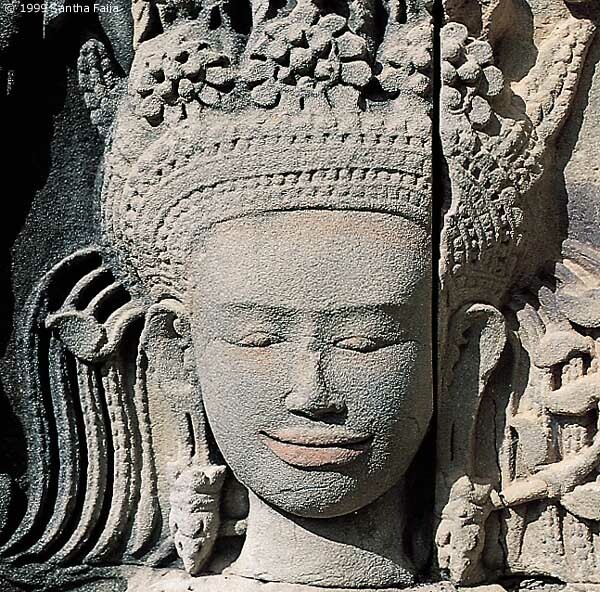 sparas, Angkor, the very model of divine beauty and serenity. 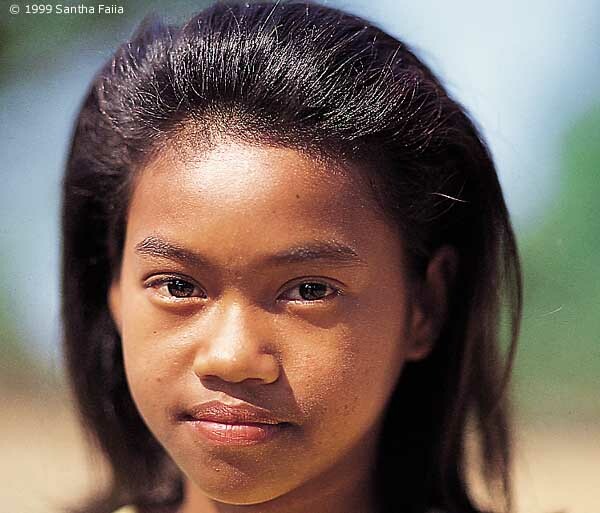 A modern Khmer girl photographed at the temple of Ta Sohm. 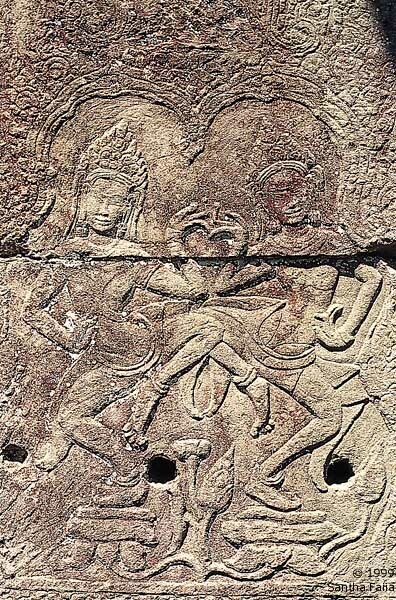 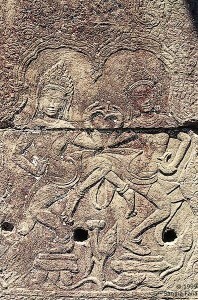 Asparas dancing in a manner still practised in Cambodia today.